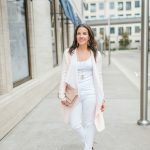 You are rocking the white jeans for winter! Great look! 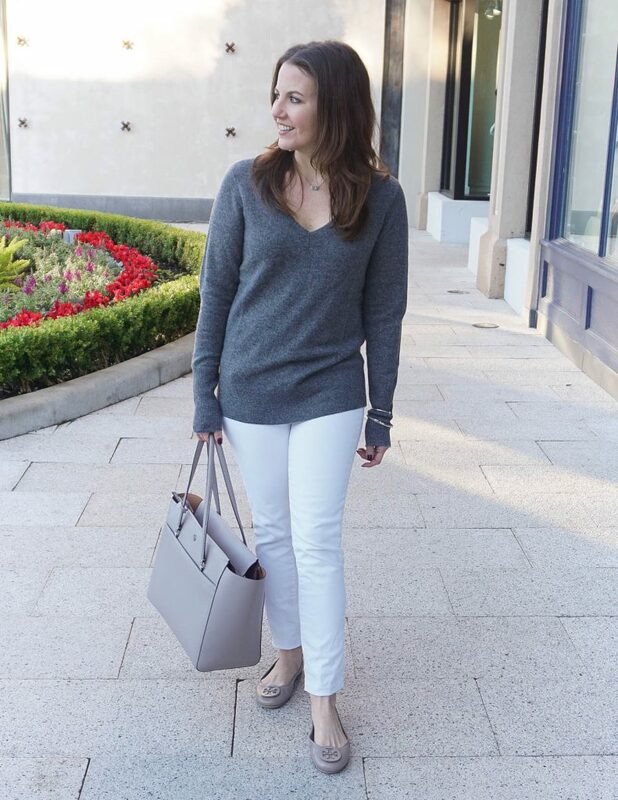 I love the shades of grey paired with your white jeans. 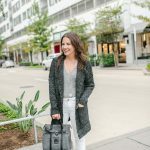 Love this neutral look! And those earrings are so cute! 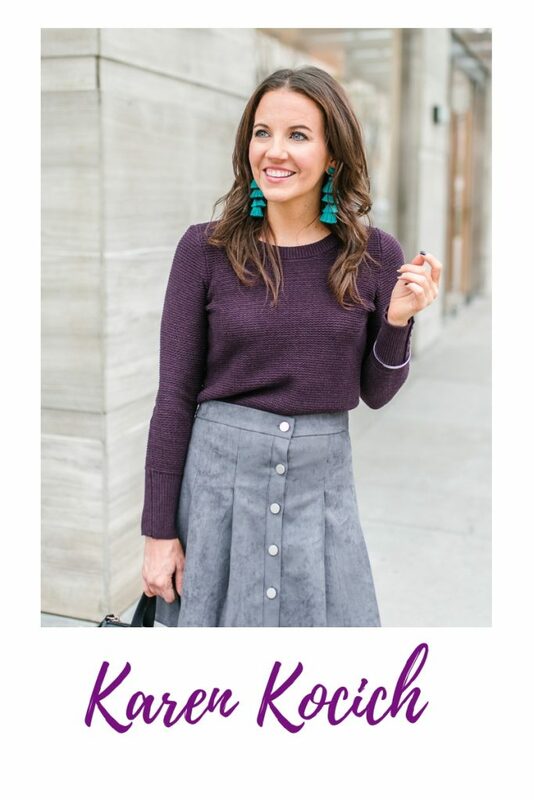 The flats look perfect with that sweater, and I love your earrings, too. 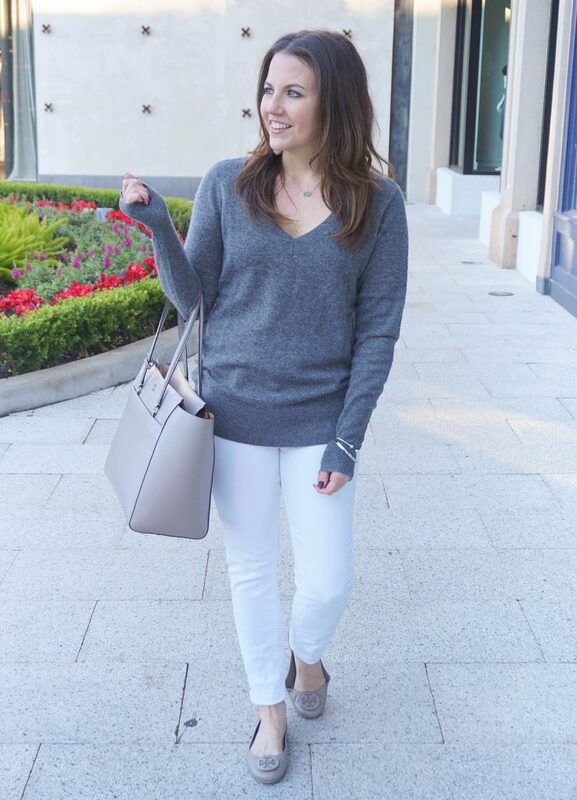 One can never go wrong with a classic grey sweater. Love the flats and jewelry, also. WELCOME BY AND JOIN MY LINKUP. A NEW LINKUP GOES LIVE EVERY THURSDAY. THANKS AND HAVE A GREAT WEEKEND! !